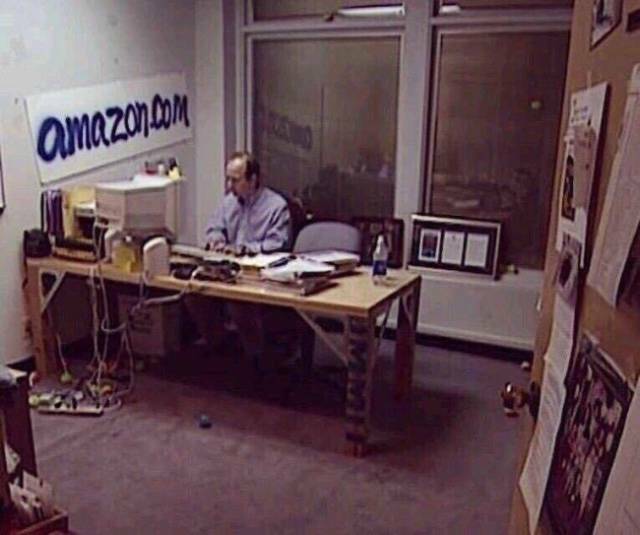 Jeff Bezos, the founder of Amazon, sits at his desk (1999). 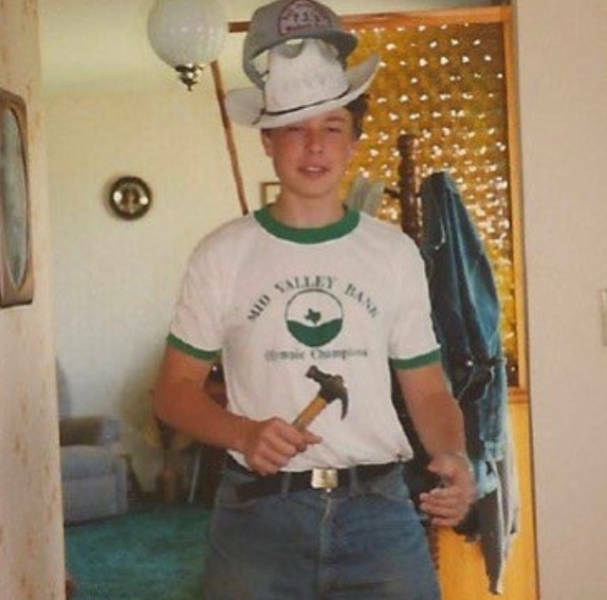 18 years later, he became the richest person in the world. 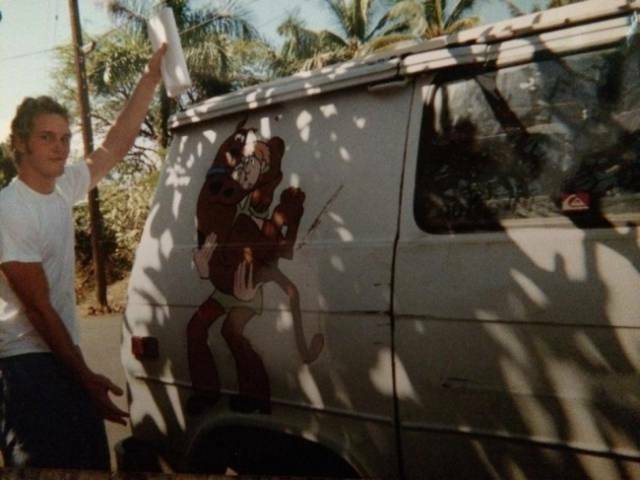 Chris Pratt used to live in a van. Back then, he didn’t know that he was holding the script for Cursed Part 3. 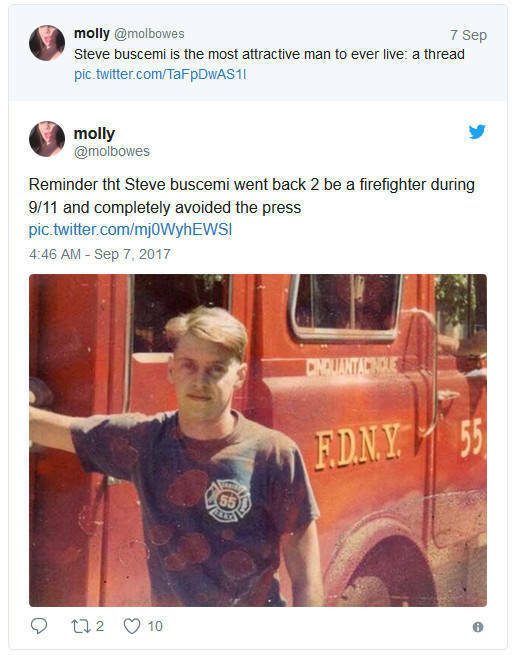 It was the beginning of his movie career. 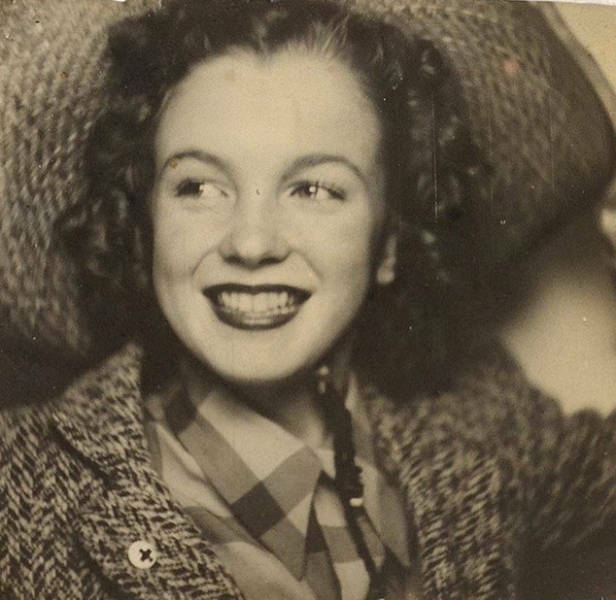 In 1940, Norma Jeane Baker took a self-portrait in a telephone booth. 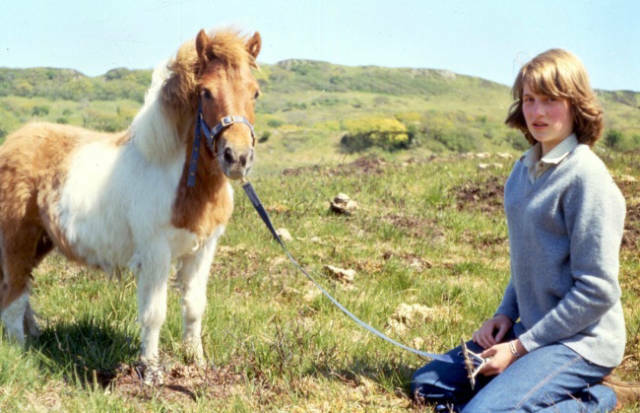 A few years later, she would be known as Marilyn Monroe. 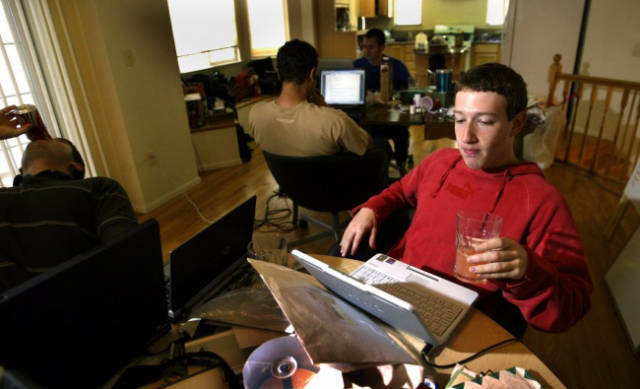 Mark Zuckerberg and his friends worked on Thefacebook.com in a rented house. 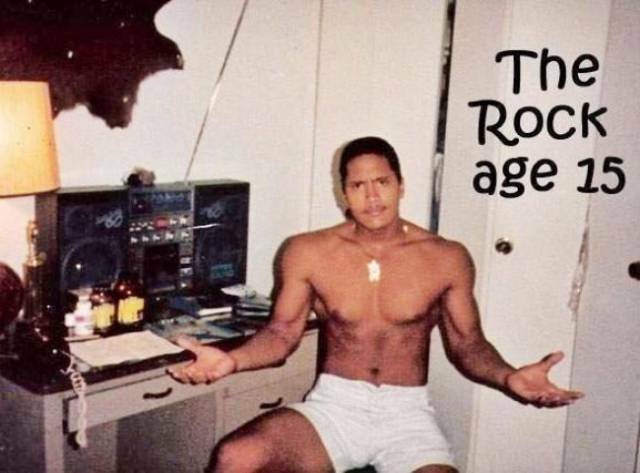 At that time, The Facebook was only one year old. 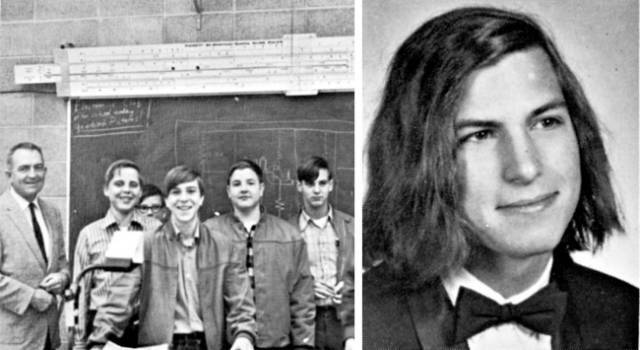 Steve Jobs in school. In the group photo, he’s in electronics class (third from the right). 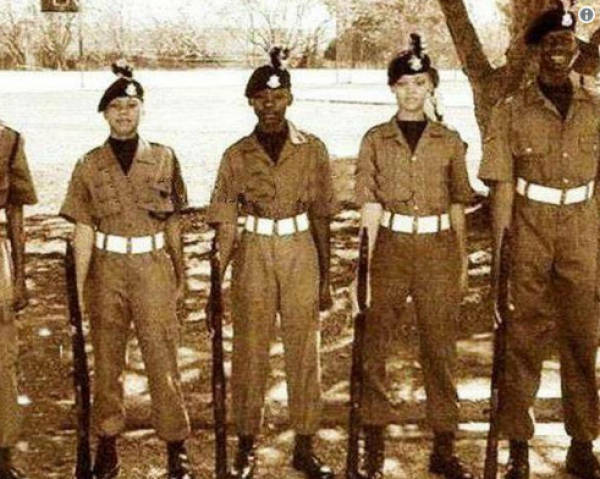 Rihanna used to be a cadet (second from the right). 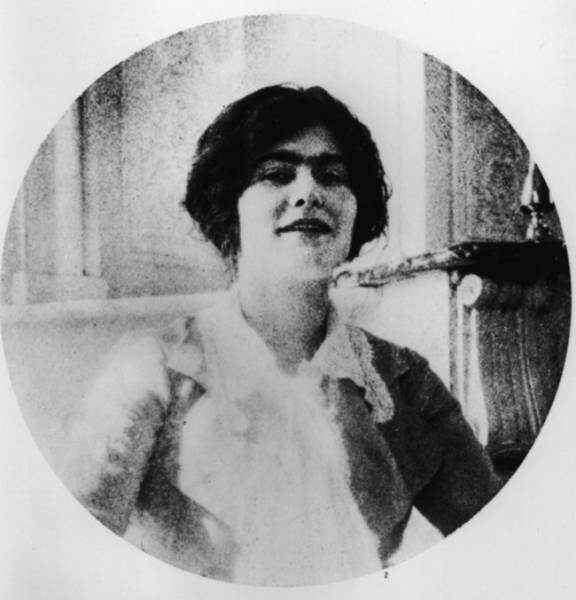 Coco Chanel in 1910. 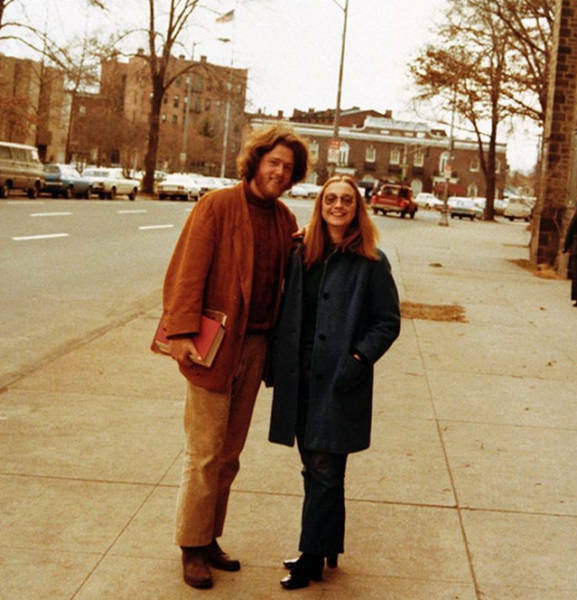 She opened a hat store that year. 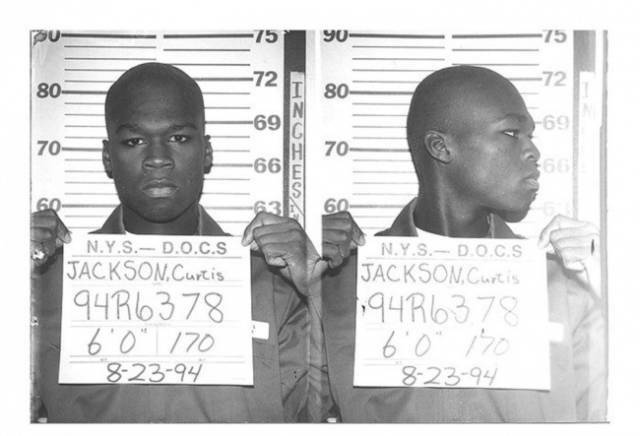 19-year-old 50 Cent was charged with drug dealing. 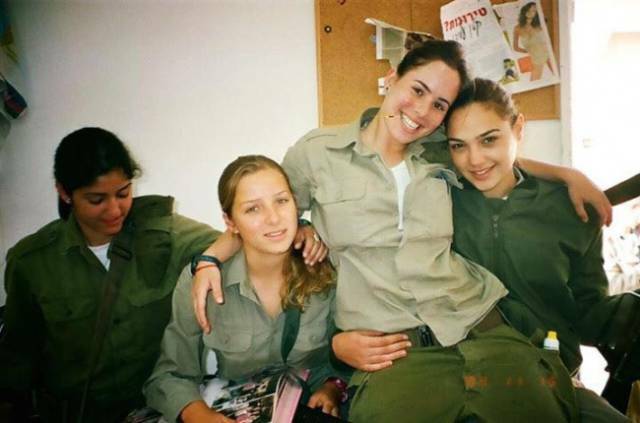 18-year-old Gal Gadot, the future Wonder Woman, was in the military (far right).